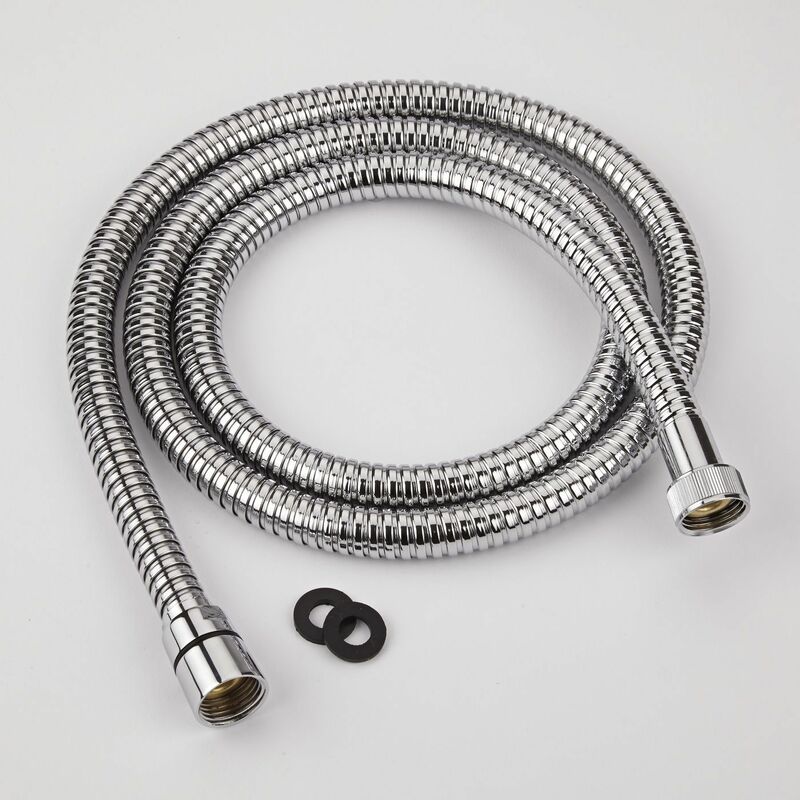 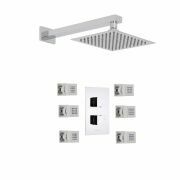 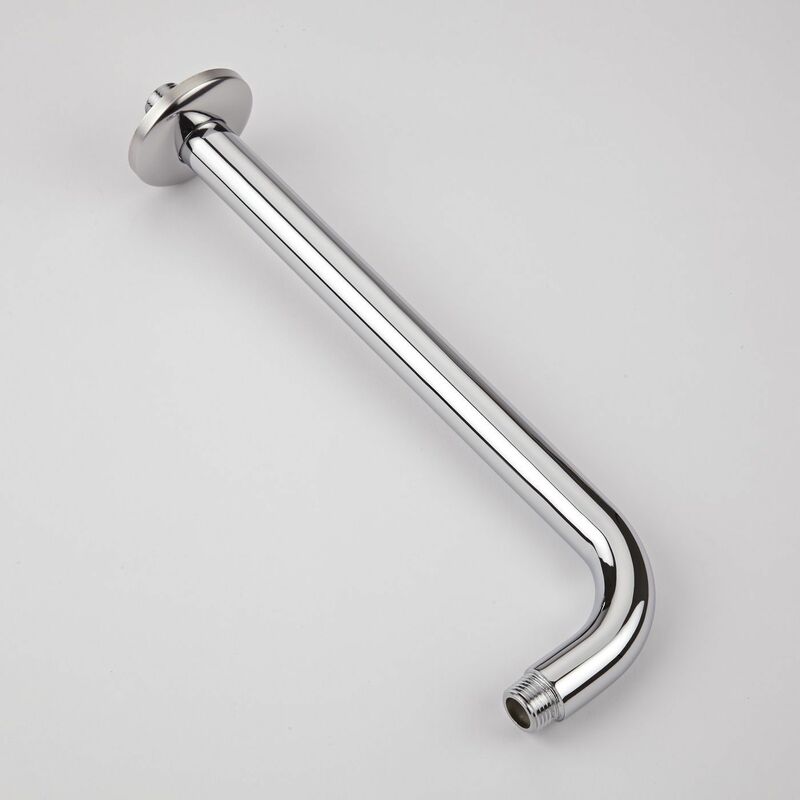 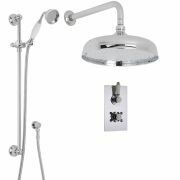 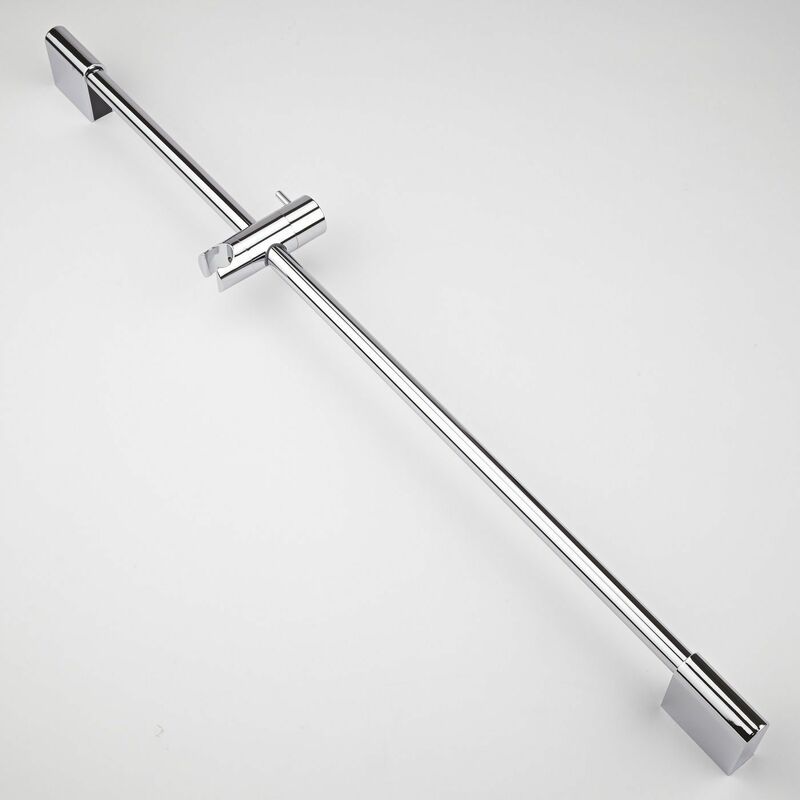 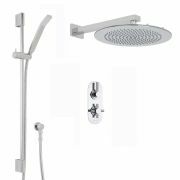 Supplied complete with a British made thermostatic shower valve, 12" fixed head with arm and the slide rail kit, the Traditional shower system from Hudson Reed is perfect for adding classic style to any bathroom. 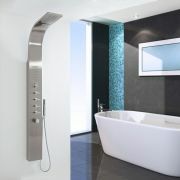 The fixed head delivers a refreshing shower, while the handset allows for easier rinsing and cleaning. 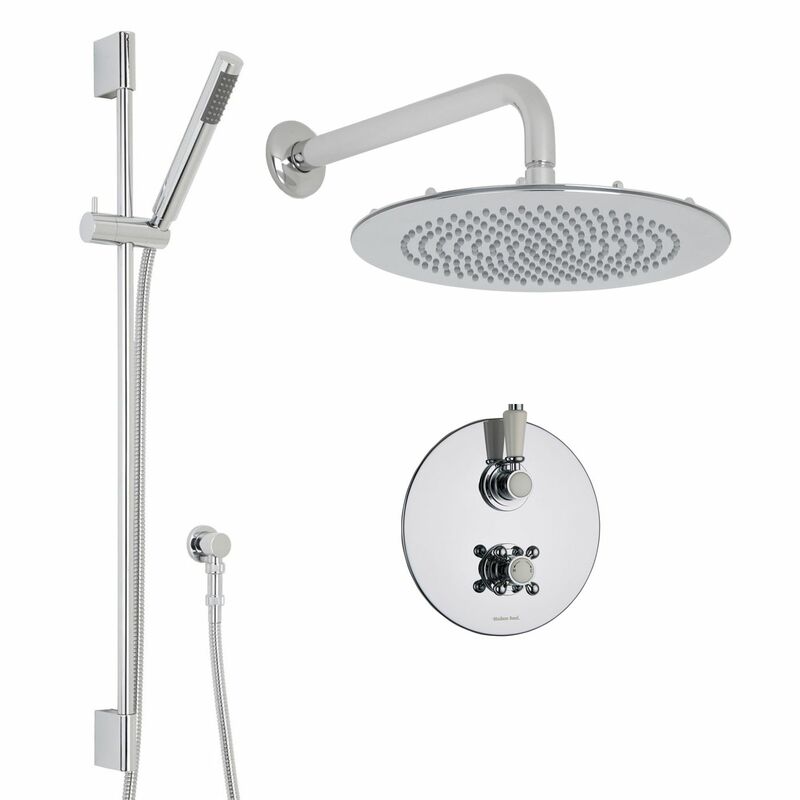 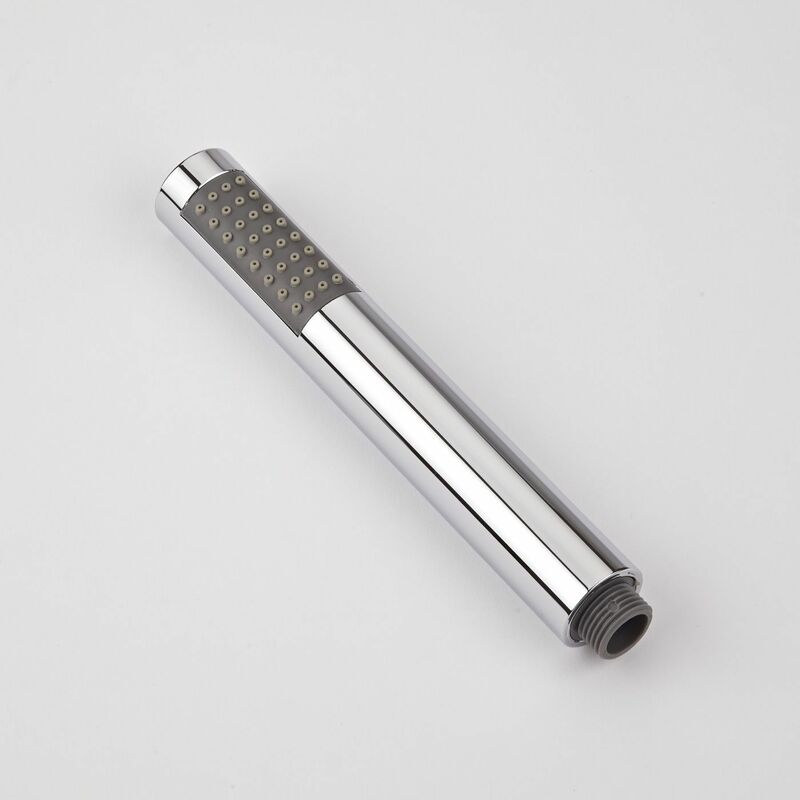 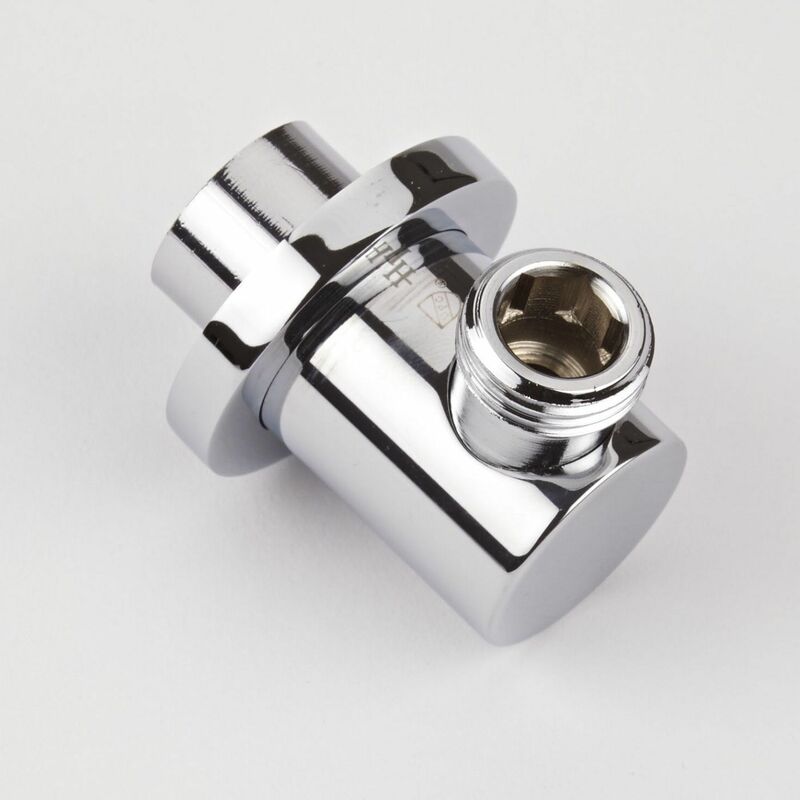 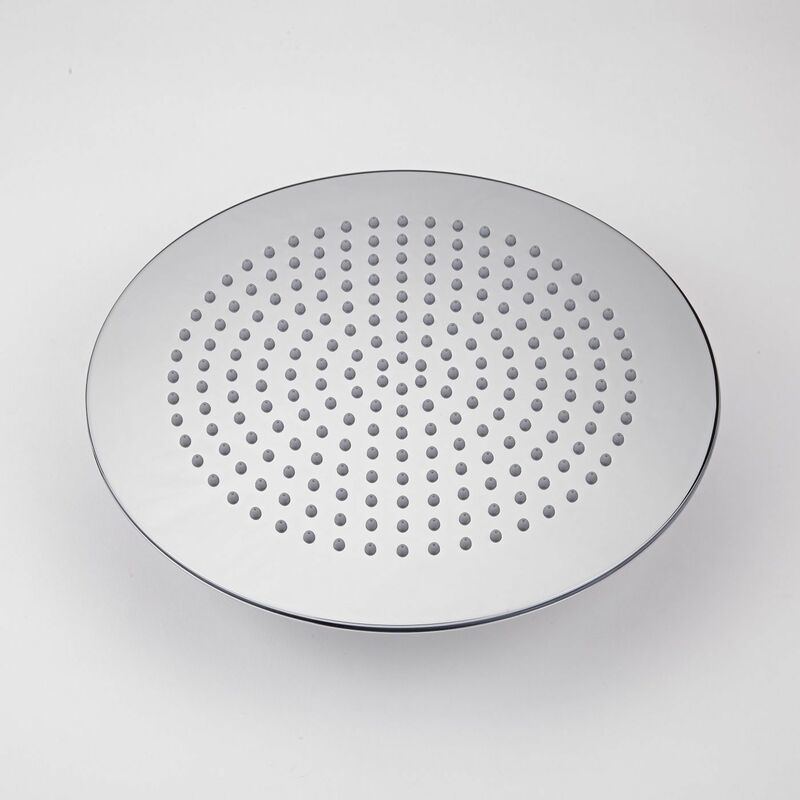 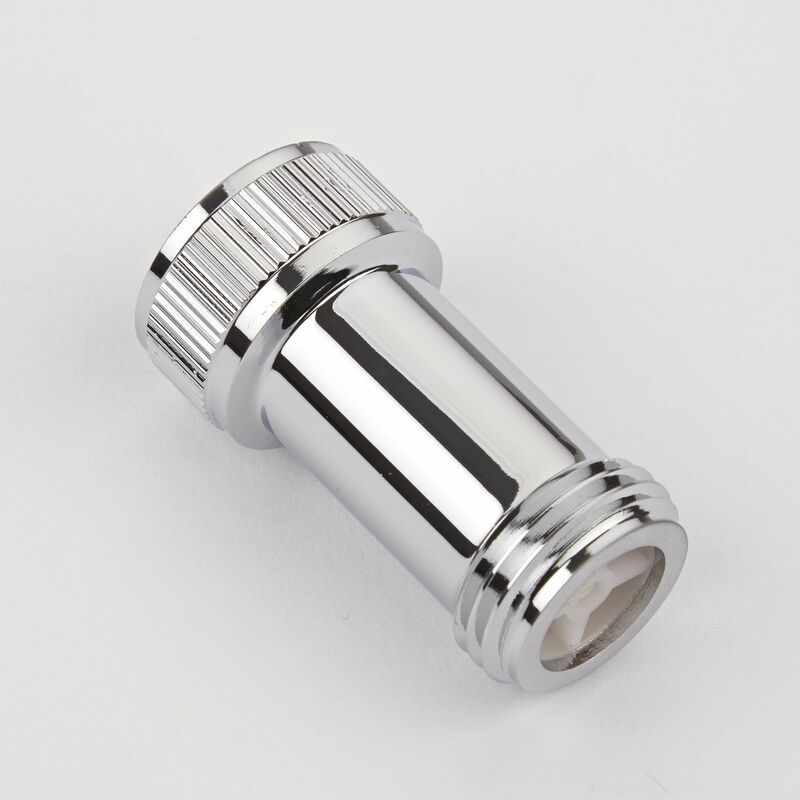 Constructed from solid brass with a chrome finish, the shower valve features ceramic disc technology for smoother control, as well as a built-in anti-scald device for total peace of mind. 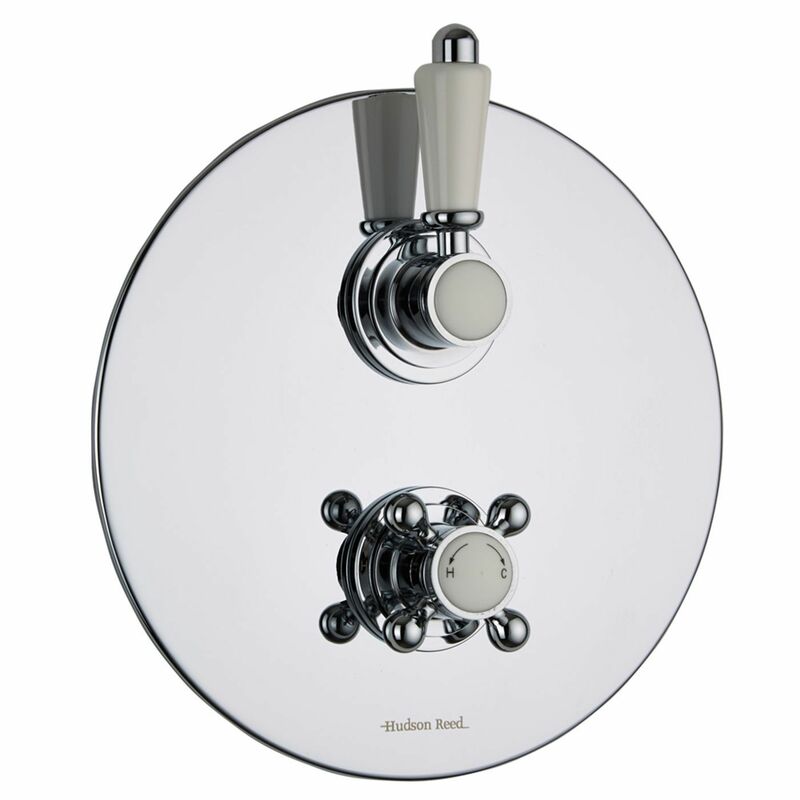 UFG-HRSH703 Round Fixed Head 12"